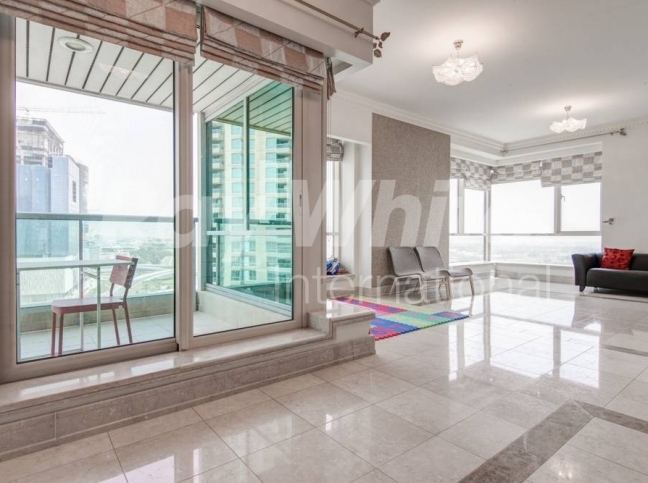 Description : One of a kind 4 bedroom apartment with maid's room located in the well-maintained tower of Al Mesk, Dubai Marina. 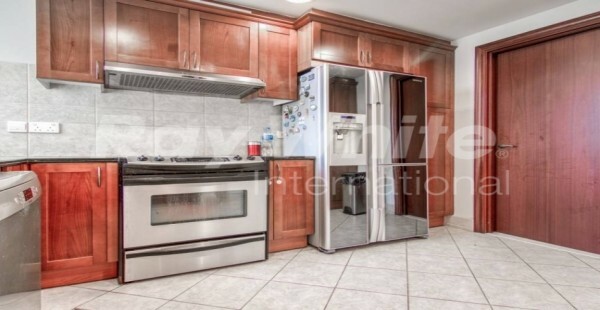 Size: 2,901 sq.ft. / 270 sq.m. 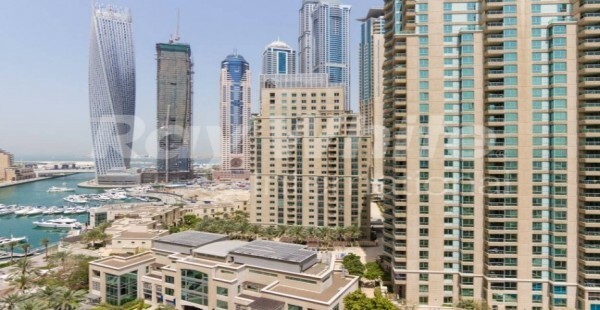 Al Mesk Towerin Dubai Marina offer residential apartments. 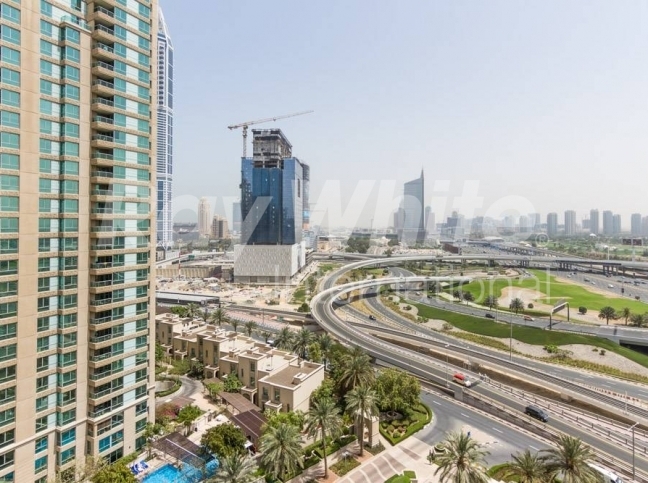 Dubai Airport can be conveniently reached from this residential Dubai property unit as it is just 30 minutes away from Al Mesk. This residential tower offers some of the finest concepts in luxury living. 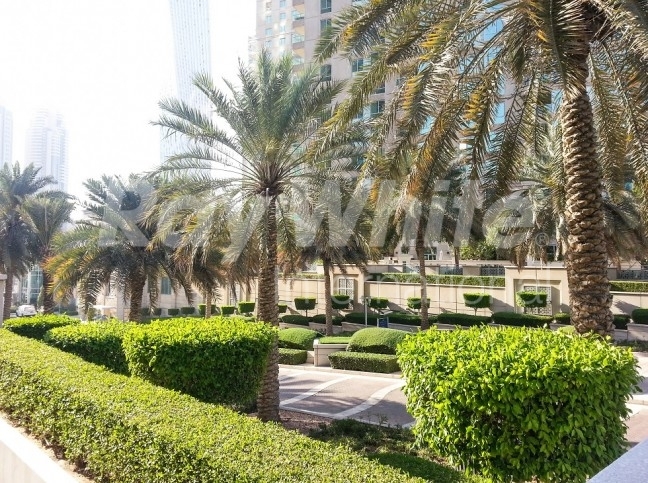 It offers well structured apartments with spacious bedrooms and large balconies. This unique property development offers 1, 2, 3 and 4 bedroom apartments. Some apartments are well facilitated with a study room as well. Various shops and restaurants are ideally located and are in close proximity to various shopping malls and pristine beaches. 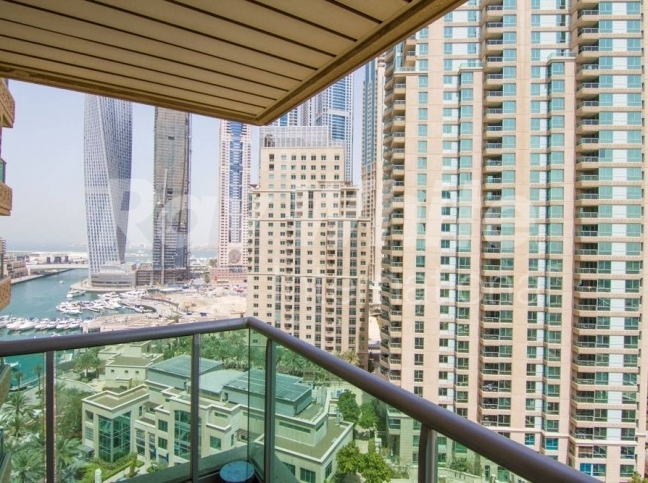 Al Mesk Tower comprises of 40 storeys and this is one of the high rise buildings in Dubai Marina.Al Mesk is one of the first six towers under Dubai Marina project. The apartments provide a stunning view of Dubai Marina and the sea. The total area of the tower is 1,698 sq ft and the sizes of all the units vary. The tower is equipped with 24 hr security and other comfort and leisure facilities.